We're celebrating everything business at the MACC’s 97th Annual Meeting & Awards Breakfast! No sleight of hand. 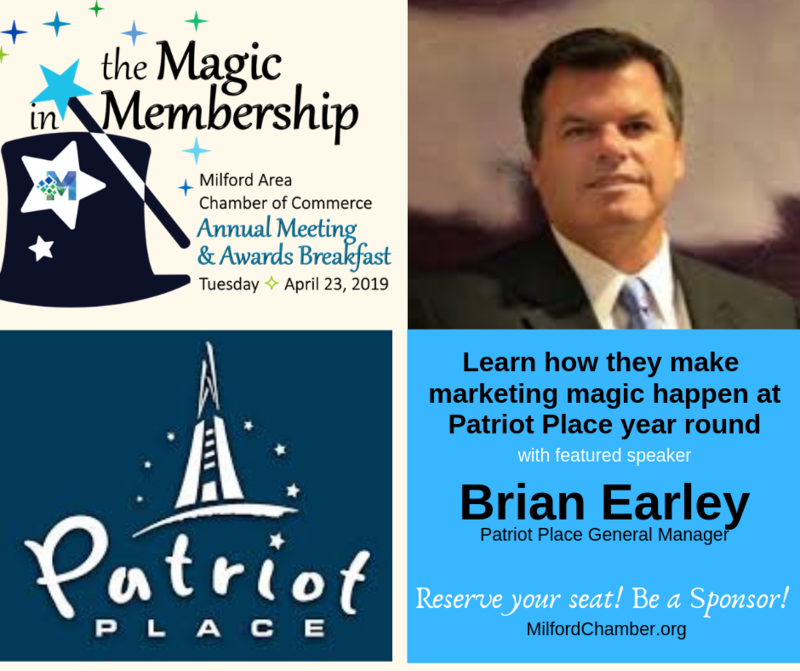 We’ll reveal successes from 2018 and with a little abracadabra, we'll present the Chamber’s vision for the future. Learn how they make marketing magic at this reknown venue, helping to make it a destination on- and off-season which helps our region's economy. 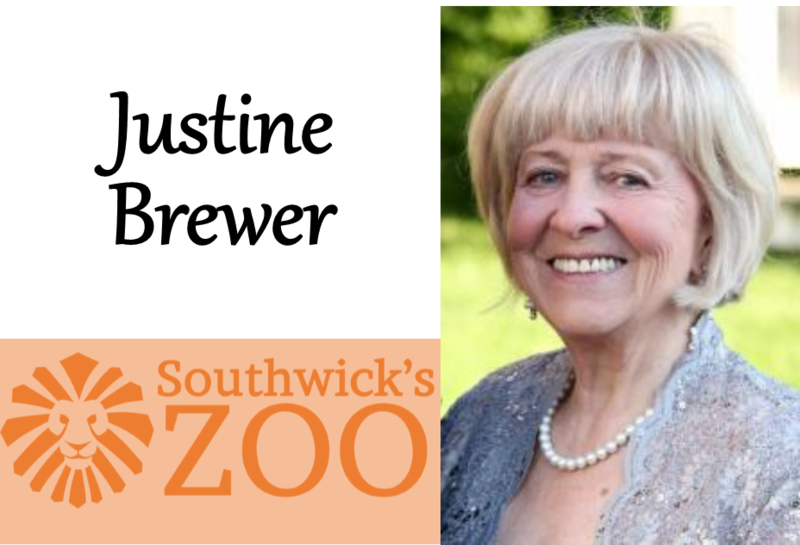 We'll also present the 2019 Lifetime Achievement Award to Justine Brewer, past president of Southwick's Zoo! Derek Plourde, Charles River Bank - MACC Ambassador of the Year.